Stanley Weston, the inventor of G.I. Joe and the action figure, passed away. Stanley Weston, the inventor of the action figure and creator of G.I. Joe, has sadly passed away at the age of 84. Our heartfelt condolences go out to the family. Weston was best known for bringing to life the G.I. Joe action figure idea, which he eventually ended up selling to Hasbro. According to the L.A. Times, this sale yielded only about $100,000. The toy eventually went on to generate enormous success to the tune of $100 million! 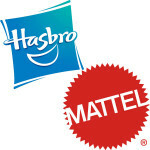 Hasbro is largely recognized as the company who came up with the name and marketing strategy for G.I. Joe and is responsible for growing it into a world-renowned brand recognized the world over. 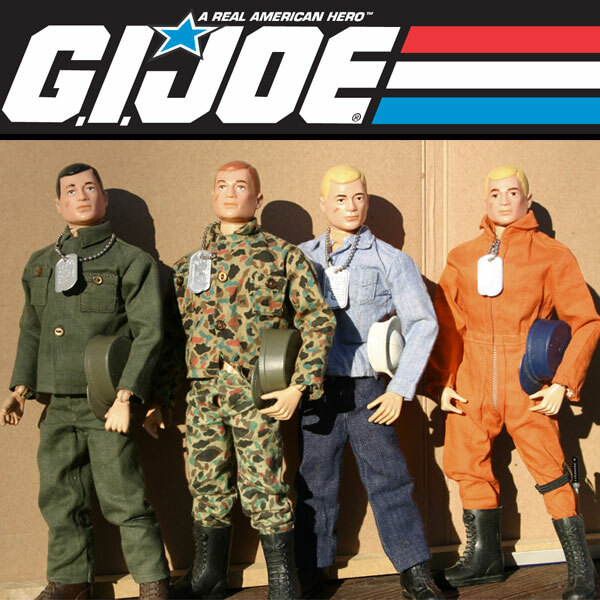 Some may recall the toys were marketed as ‘A Real American Hero’. Eventually, cartoons and blockbuster movies were created based on the G.I. Joe franchise. 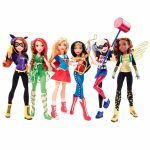 According to reports, Weston filed suit against Hasbro, claiming ownership of the G.I. Joe brand and thereby should have been eligible to a stake of Hasbro’s earnings generated from the property he originally created. Just last year, the lawsuit was settled. Given Stanley Weston’s major contributions to the toy industry, he clearly was recognized as an influential figure. In fact, he was inducted into the Licensing Industry Hall of Fame and the National Toy Hall of Fame.